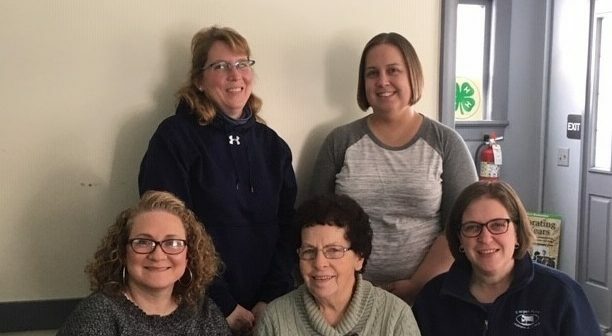 Ag Day Committee members include (seated, from left) Cathy Bewley, Evie Goff, Dana Empet, (standing) Brenda Voll and Sarah Welch and (not pictured) Linda Falcone, Mark Madden, Barb Roszel, Kim Clark, and Michelle Kowalewski. 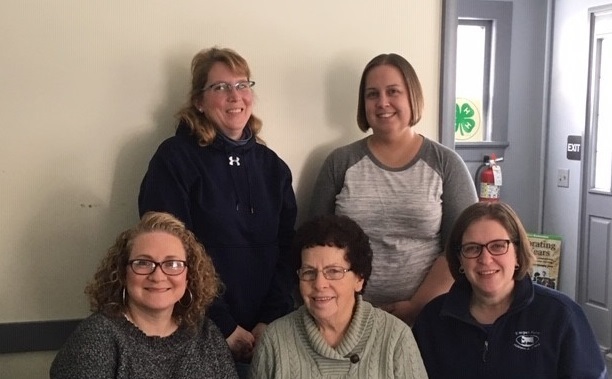 The Susquehanna County Ag Day planning committee is busy preparing for the 30th Annual event that will be held on Friday, March 1 at the Elk Lake High School. The committee shared ideas for no cost workshops such as planting pollinators to attract bees, hummingbirds and butterflies. Other workshop topics include the spotted lantern fly, funding for farmers and agronomic pesticide credit updates. There is no cost to attend but reservations are required for lunch. To make reservations call 1-877-345-0691 or visit extension.psu.edu.